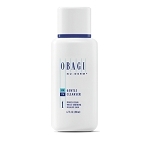 Obagi Blend Fx improves the appearance of sun damage and hyperpigmentation. 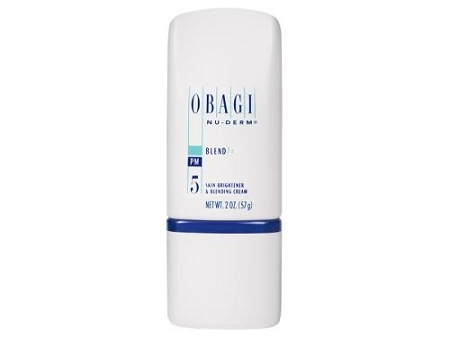 This night cream is non-prescription and is hydroquinone-free is an alternative to Obagi Blender that helps improve dark spots caused by acne, melasma, sun damage, etc. 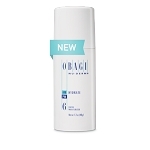 Obagi Blend Fx helps improve elasticity by building collagen. 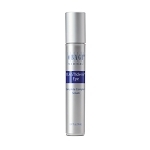 This gentle formula provides anti-aging results without causing irritation. With regular use, this skin brightener will gradually improve the appearance of blotchy and discolored skin.